When you visit Bali, you must be in total vacation mode. With that being so, other than enjoying the gorgeous sunset views and the coolest beach bars that the beautiful island has to offer, you certainly must indulge yourself in a lot of food! Not only Balinese traditional food or brunch meals, I’m also taking about the buffet breakfast in the hotel you’re staying at. 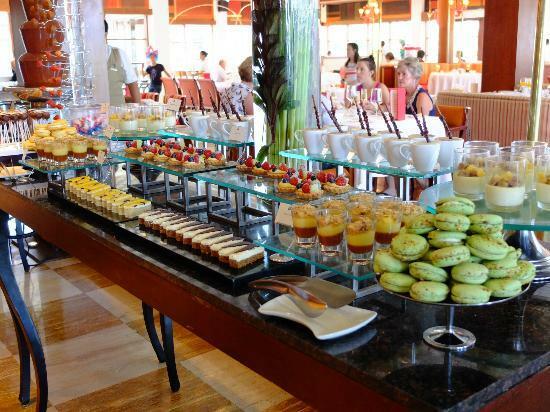 Let’s see which hotels have got the best buffet breakfasts in Bali! Ranging from local food, Western food, to all kinds of Asian food, this is the ultimate buffet breakfast to have if you wanna get both, body recharged and cravings satisfied, in the morning. Did you know that they even hire professional chefs from diverse countries, and each of them is to cook the cuisines from their own countries? Authenticity at its best. One of the best buffet breakfasts in town. Not to mention that they also serve entrees, which will be delivered right to your table. You can even order foie gras, croissant french toast, and a lot more delicious food from all over the world. And look at that dessert array! There’s always room for desserts, right? 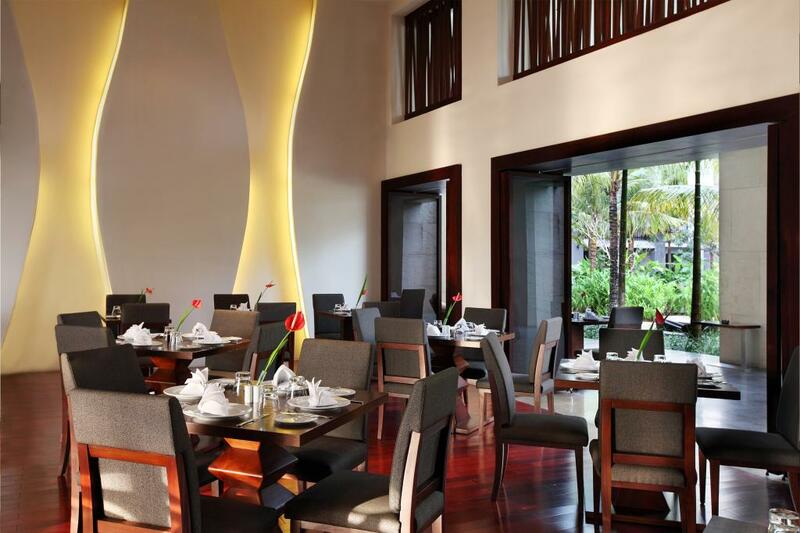 What could be better than having your breakfast in a homey ambience prior to pursuing an exciting day in Bali? 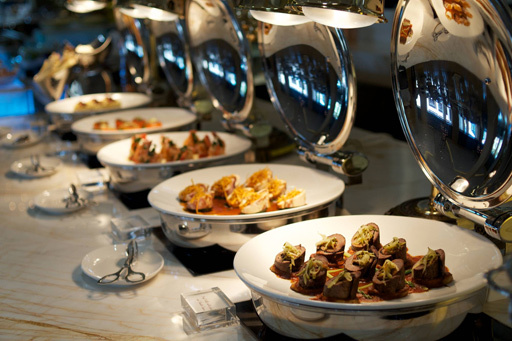 The buffet breakfast selection at this place will keep you wanting for more and more every day. All dishes are always made fresh early in the morning. They also have a chocolate fountain that has successfully failed my diet really bad during my most recent stay at this hotel… So good! One of the best deals you will ever discover! The Haven offers a really reasonable rate on their rooms, as well as a delightful breakfast experience. All of the dishes are presented nicely and there’s a wide range of variety! Not to mention that this hotel is located at the heart of Seminyak, one of the most happening neighborhoods in Bali. Interior design right on point. 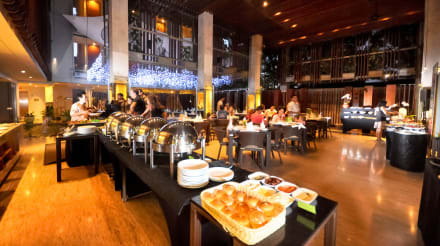 This place has an amazing ambience and a spectacular buffet breakfast! The menu is so innovative and diverse. The last time I had breakfast here, I was so glad that I got to try their mouthwatering eggs benedict. This is the ultimate place to be this summer, guys! An unforgettable breakfast experience like no other. The post 5 Hotels With Delicious Buffet Breakfasts In Bali appeared first on Qraved Journal.